HIUG Online : Blogs : What Gina has to say about Interact 2019! 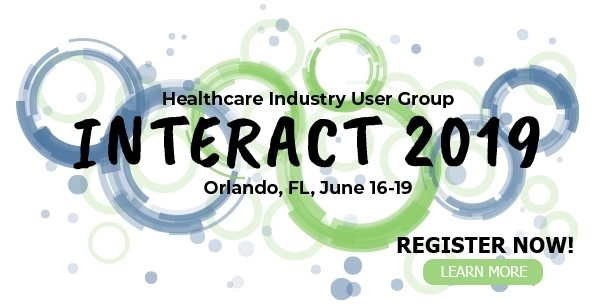 I want to personally invite you to register for Interact 2019! I have been attending Interact since about 2004. I have always found the Interact conference beneficial. What I like about the Interact conference is that I get an opportunity to talk to others who are doing similar work using the same software. I especially like when we have breakout sessions and get the opportunity to network with others who are utilizing specific modules similar to what I use. I often learn from others, and sometimes I even get to offer assistance to others. I usually learn a few new types of functionality the software can offer. When we have upcoming upgrades, it’s always nice to hear from others who have been through the process before we have; we can benefit from others’ lessons learned. The vendors at the conference also offer a variety of services and products to help enhance our current experience with the software. I like that Oracle staff are present and really seems to listen and value our input. I feel like we have a say in shaping the software to help meet our business needs. Finally, I like the connections that are made; it is nice to reach out to others after the conference for quick questions or to be available for others with questions. 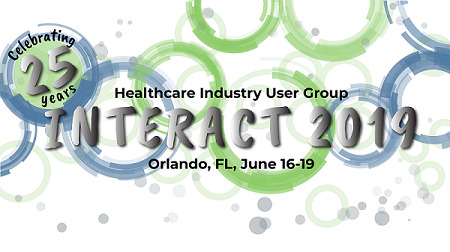 If you haven't attended in the past I encourage to register for Interact 2019! I can see the difference in my professional growth over the years and believe that much of this comes from the resources that have been made available both at this conference and online.